Decorate your home in an artistic new way with custom framed prints. Not only do these framed art prints look stunning, but they allow you to both print your artwork and have it framed in a contemporary and stylish box frame in one step. 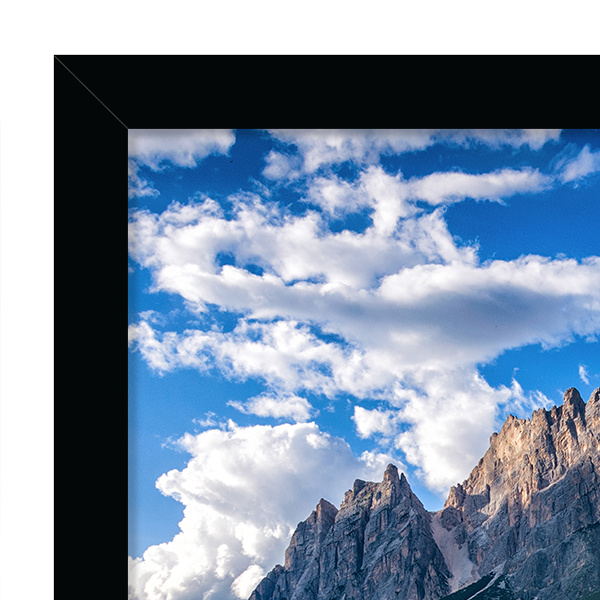 Choose the perfect print size for your images and then select either a glossy white or matt black box frame to mount it in. You can even select the perfect white border width to complement your designs. Fill your home with art and express your personality in a fresh and exciting way. Show off your artistic side with these handcrafted framed art prints. Stylish and utterly contemporary, your new custom framed prints are an easy and elegant way to turn your home into a bespoke art gallery. With a wide range of sizes and orientations to choose from, you can update bland walls and give them a dose of personality and vibrancy. 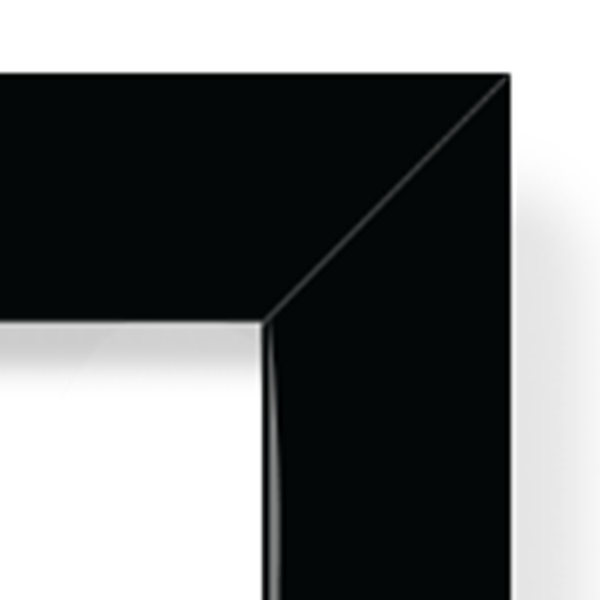 Choose from an FSC matt black or glossy white box frame to show off your designs. 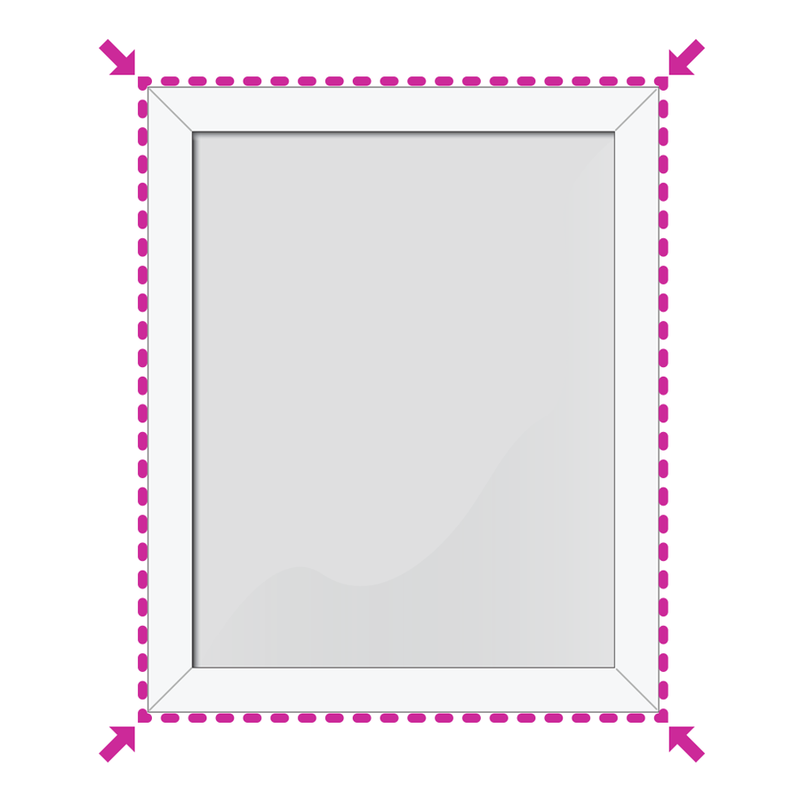 The 1.26" depth of the frames will add definition and individuality to your artwork. Instead of glass, we use high-quality acrylic as a pane. This highly durable material adds resilience and a pretty shine to your art. Print anything from original creations, photography, illustrations and more. You are in complete control. Our specialist Giclée inks ensure a high quality, full color print that lasts. 203 x 254mm / 8 x 10"
304 x 406mm / 12 x 16"
406 x 609mm / 16 x 24"
609 x 914mm / 24 x 36"
203 x 203mm / 8 x 8"
304 x 304mm / 12 x 12"
406 x 406mm / 16 x 16"
609 x 609mm / 24 x 24"
Your framed photo prints are available in 2 frame colors. Handmade at the Contrado studios, your framed prints are crafted with the utmost care and attention to detail. 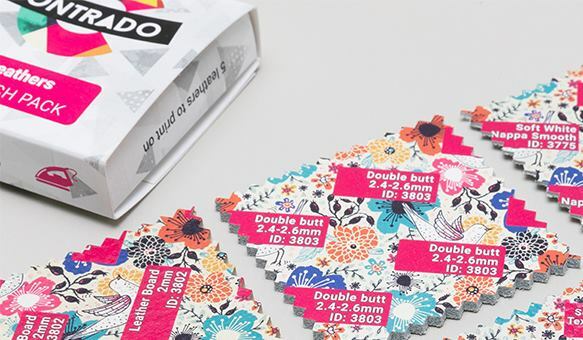 Our team of skilled print technicians, designers and makers work together to print your artwork and craft a beautiful box frame to house it in. Using light fast inks, your art will have stunning full color and exceptional attention to detail. It is printed with either a full bleed, or with the border width of your choice. Your art is then transferred into the handmade box frame. Once you have selected the size of your choice, the frame is made to match. This ensures a completely bespoke and perfectly made finish. We include a cord hanging and fixings with your frame, so you can install it easily at home. We use light-fast inks that produce both beautiful, high quality detailing as well exceptional color reproduction. In order to keep it in optimum condition, we recommend hanging it out of direct sunlight. It your frame gets a little dusty over time, you can wipe it with a dry or slightly damp cloth. 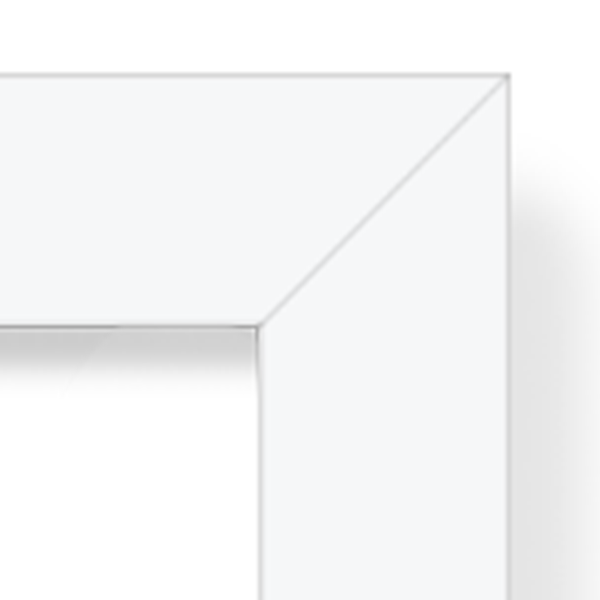 Create a customized box frame with our unique service. Our online design interface allows you to not only upload the image of your choice, but actually decide on the size, orientation, border width and the color of your frame. We create a back mounted print, meaning the print sits at the back of the frame, giving it a 3D effect. Take advantage of this design and upload an image that is full of depth and color. It will look so powerful and bold when printed in the box frame, that it will almost look as if it can jump out. Make sure you opt for the border size and frame color to best complement your print aesthetic. Framed prints and artwork help to enhance a home and show off your decor taste. Whether you want to print photography, artwork or designs, your home can be instantly updated when placing one of these frames on your wall. To make a statement above your mantle place, print a vibrant design onto our largest frame size. 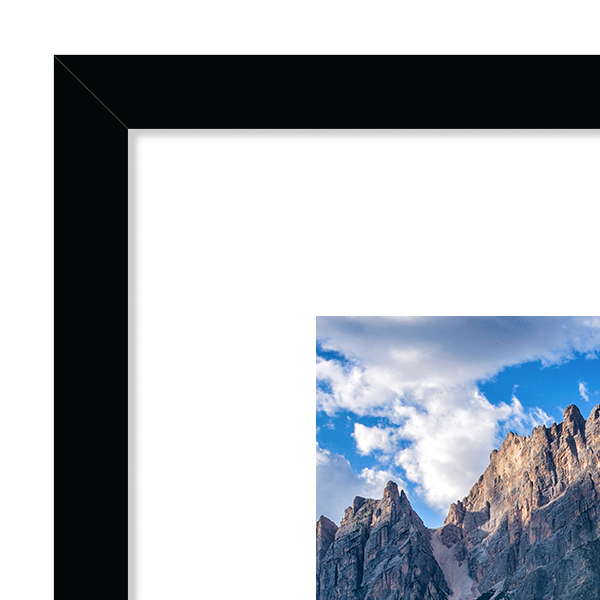 Select the widest border to frame your image and then choose from the black or white frame to make your artwork really pop and stand out against the wall. These custom framed art prints are a fun and innovative way to complement any business or company. For owners of beauty salons or hairdressers, you can use these frames to create a calm and serene environment for your clients. Print beautiful photography to complement the zen vibe of your establishment, and opt for the white frames to enhance the calm atmosphere. You could even use them as a welcoming tool to place on individual treatment room's doors. If you are looking for a new product line to offer your clients, then these contemporary box frames make a unique and stylish choice. As a designer, it is important to create a line of products that will appeal to your customers. These frames are perfect, as they will suit the majority of decors. Choose from a white or black frame and print a selection of original art pieces. You can offer them to your customers in different sizes to suit their needs and create an affordable yet original art line. How big are the framed prints? We understand that every home is different, and as such the size of your customized art prints is completely personal. 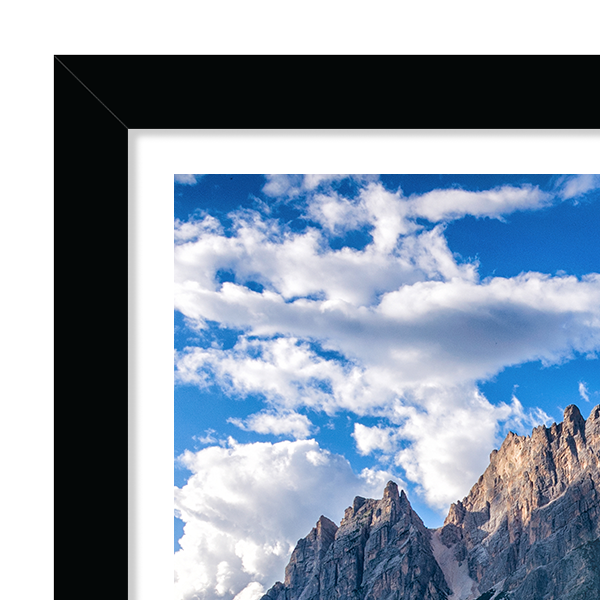 Whether you are looking for a small frame or a large one, we have several size options, as well as different orientations (portrait and landscape). You can see the sizes that we currently stock above. We plan to add more sizes, so get in touch if there is a particular size that you are looking for. Is it easy to design custom framed prints online? It is so easy to create custom picture frames online. Our unique service means you can print and frame your artwork in one simple step. 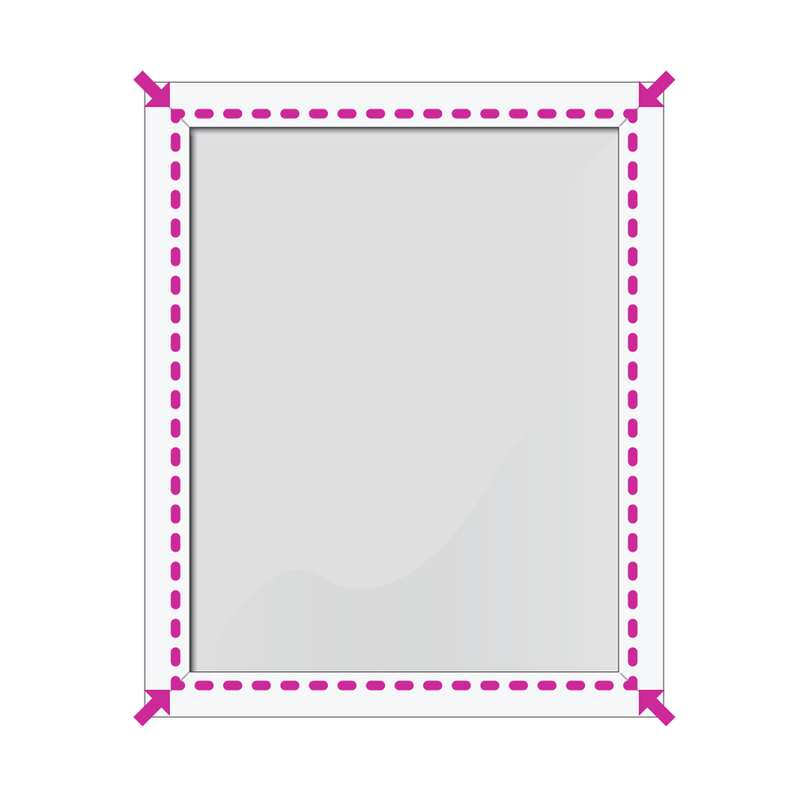 Once you have chosen which artwork you want to print, you can then select the size, frame color, and border width. Our online design interface makes it easy to select these options, and if you ever need any further assistance, our customer service team are happy to help. What will my print actually look like? 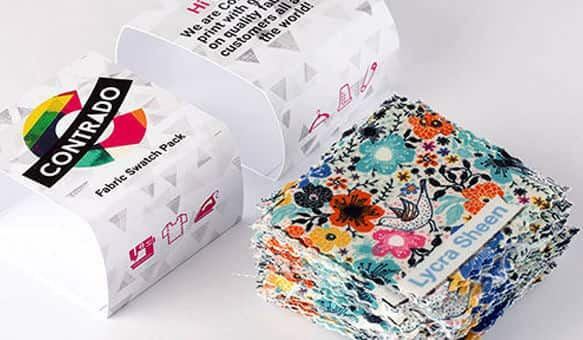 What your print looks like largely depends on your customization choices. You can select from an FSC matt black or glossy white box frame to house your print, which we place at the back of the frame to create depth and perspective. The pane is made from an anti-glare acrylic, which is both durable and gives a beautiful shine. 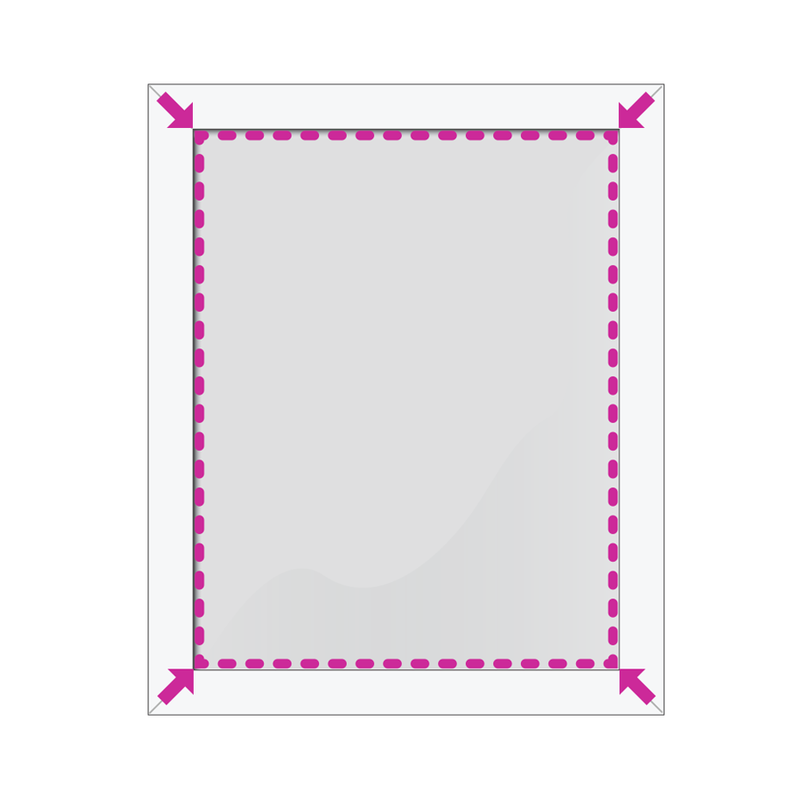 Choose the size of the border width and the dimensions to complete the customization. Browse our range of designer framed prints. 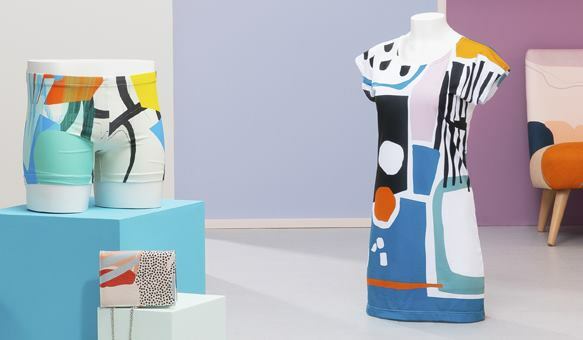 Handmade in London and printed with original artworks from the #ContradoCreatives.